Please take a moment to view this short video explaining NFCs State Heritage Fish Sign project. The project is ongoing and we are looking for volunteers to help in the field. 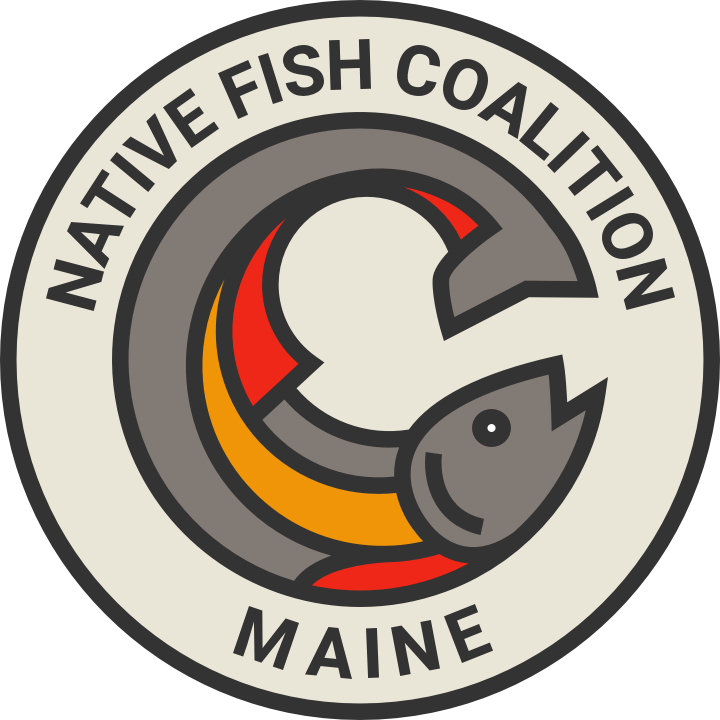 Special thanks to our partners, Sportsman’s Alliance of Maine and Maine Department of Inland Fisheries and Wildlife. And to Ben Brunt and Rippled Waters for their ongoing technical support. We couldn’t do what we do without them.